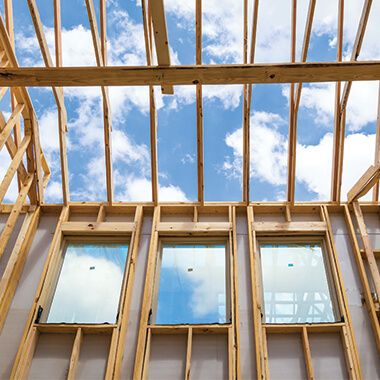 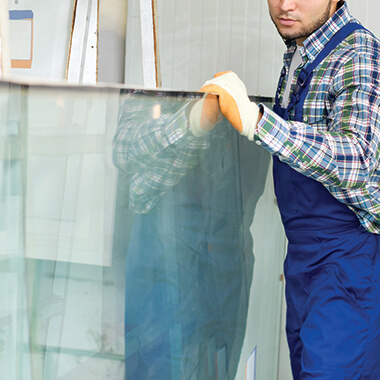 There is a reason glass block is a trend that pays dividends for homeowners. 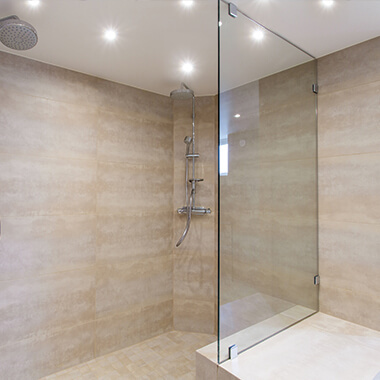 By allowing the sunlight in, while also allowing for better privacy, glass block options are ideal for basements and bathrooms. 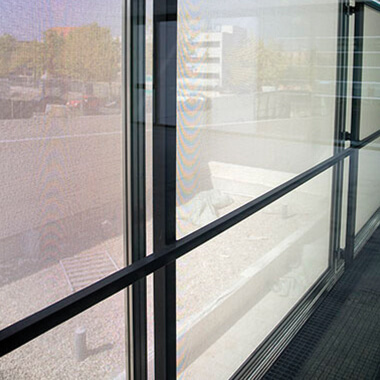 Glass blocks do more than add a new level of design; they are also recognized for energy and cost-saving efficiency. 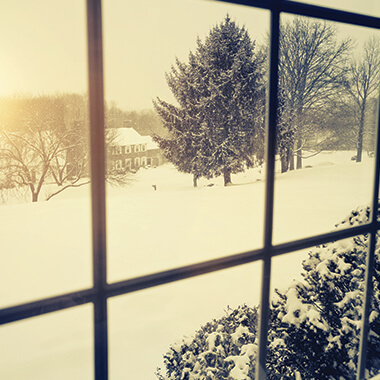 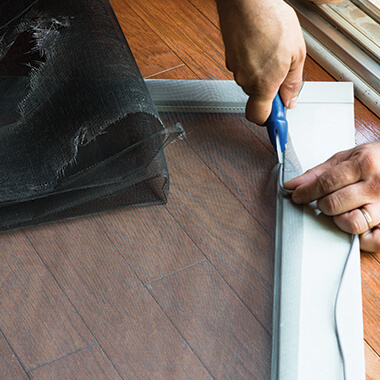 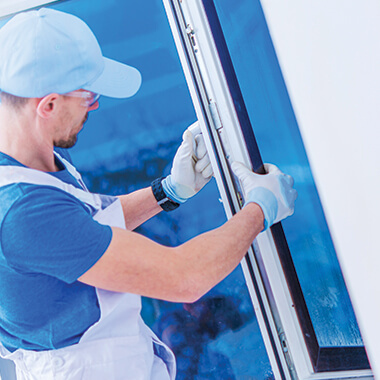 As a replacement window or new add-on, glass block is an optimal installation. 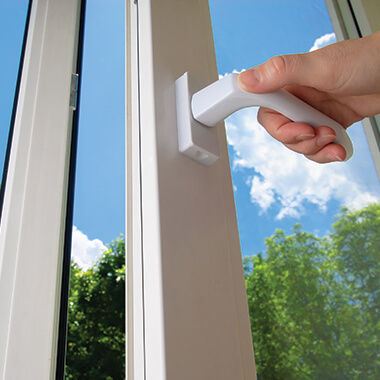 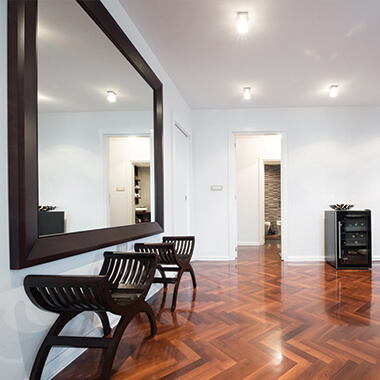 We gladly inspect and install this energy-efficient option with the highest detail and quality.